**A huge thanks to Family Christian for sponsoring today's post. 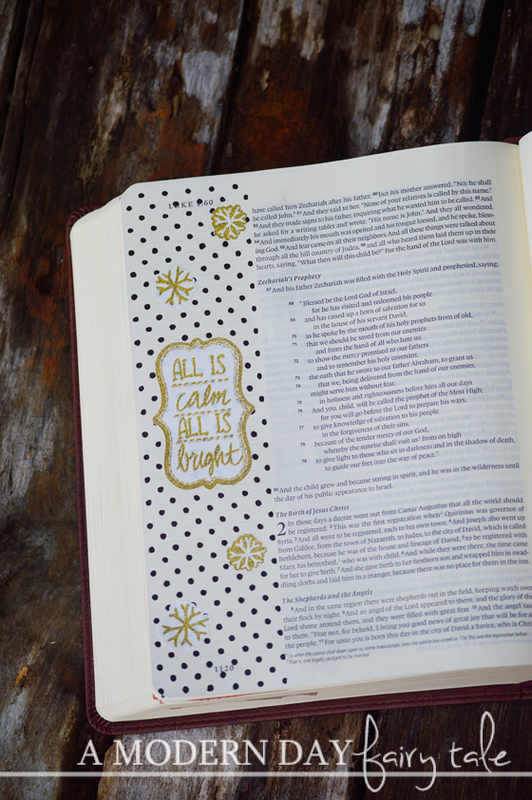 My love of Bible Journaling is all my own. Christmas season is upon us, and for many the celebration of Advent has begun. Oh what a great time of the year this is- the perfect time to stop and reflect on the greatest gift of all- the birth of Jesus! Whether you celebrate the Advent traditions or not, now truly is the time to focus our hearts and minds on the true spirit of the season. 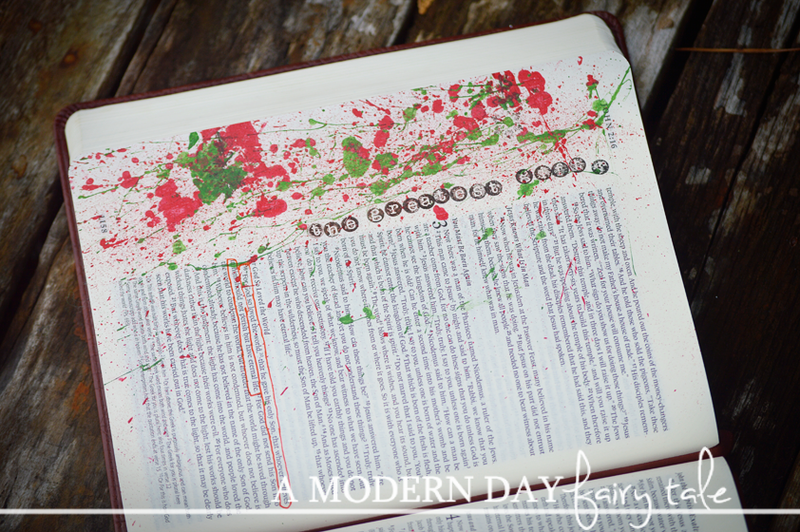 What better way to do that than with Bible journaling!? The second reason, and perhaps the most important reason, it's such a great way to spend a little time focussing on God- not just at Christmas, but throughout the year. The way I see journaling is that it is simply another form of worship. Some people sing, some dance, some preach. Some serve others, some play an instrument, some write. All of these mediums can help us use the passion and talents that God has given us to draw us closer to Him. Journaling is just another way to do so. 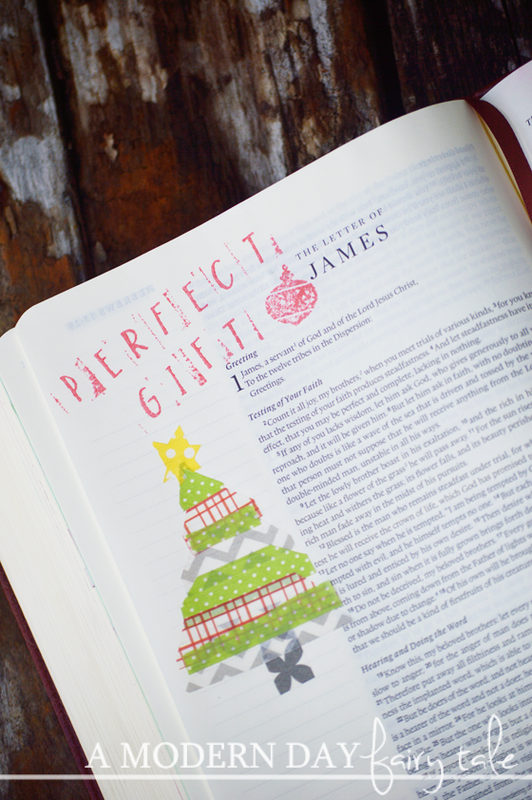 If you're already celebrating Advent, journaling is the perfect addition to your celebration. 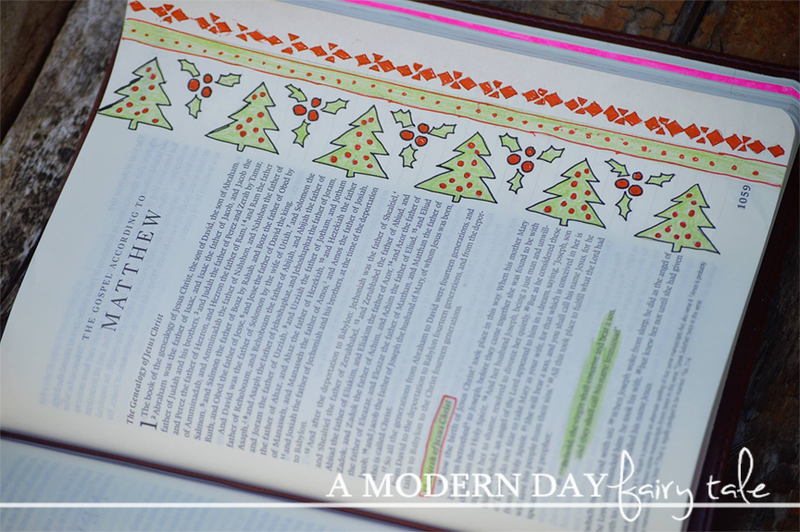 You can journal your daily and/or weekly scripture readings, or just use it as an extra way to prepare your heart for Christmas. Not celebrating Advent? 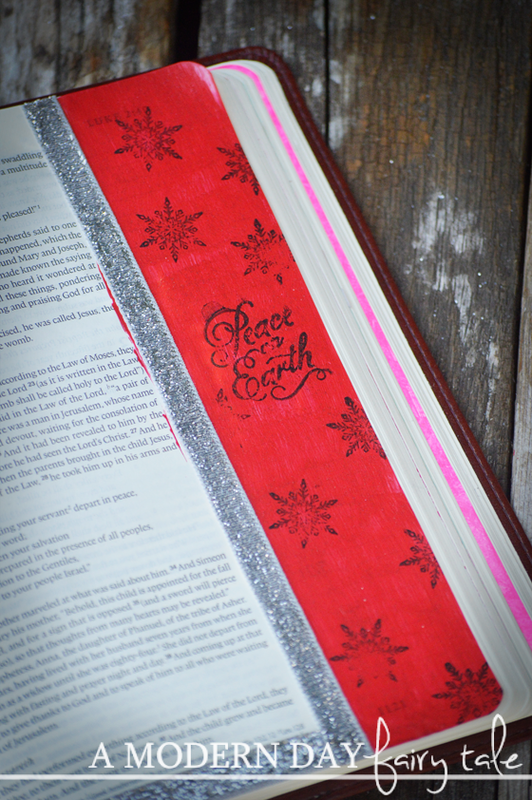 Bible journaling for Christmas is STILL a great idea. In the midst of the hustle and bustle of the holiday season, it gives us some time that we can spend in the Word, reflecting on the true spirit of Christmas. Isn't that something we all need? The holidays are always so jam-packed with family dinners, holiday parties, shopping, volunteering...the list goes on. We know the reason we celebrate, but it can be easy to forget to take the time to reflect on it in the midst of it all. 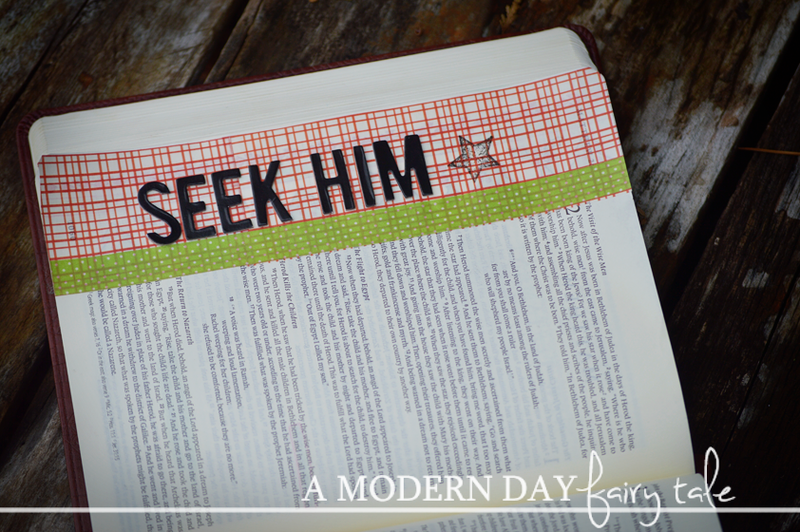 Bible journaling gives us a fun way to just stop and focus on Jesus. This is one of my favorite parts of the bible!! What a time to celebrate and rejoice!! Just amazing!! 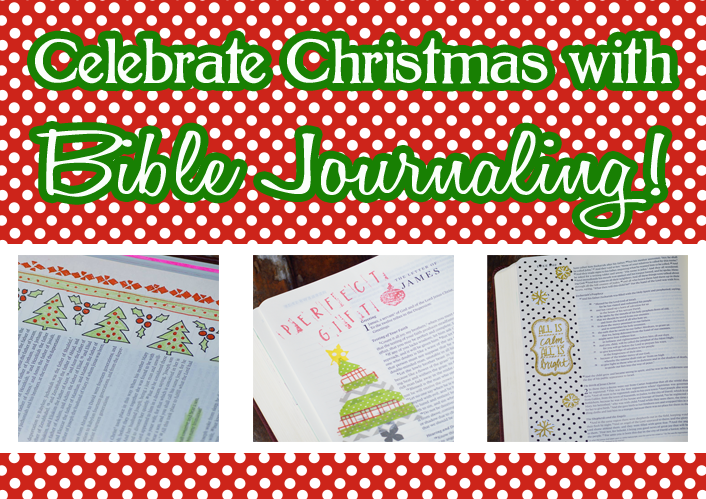 (Celebrate Christmas with Bible Journaling! #FCBlogger) This bible sounds like it would make a great gift for anyone on your Christmas list.